Beautiful 3 Bed/2 Bath Lennar home w/granite counters, and stainless appliances! This wide open home shows just like a model features a dining room, living room, kitchen w/stainless steel appliances, breakfast nook & bar, pantry, wood-tile floors, immaculate carpet in the bedrooms, indoor laundry, the master bed offers dual sinks, step-in tile shower, & walk-in closet! The backyard features a large stamped concrete patio. 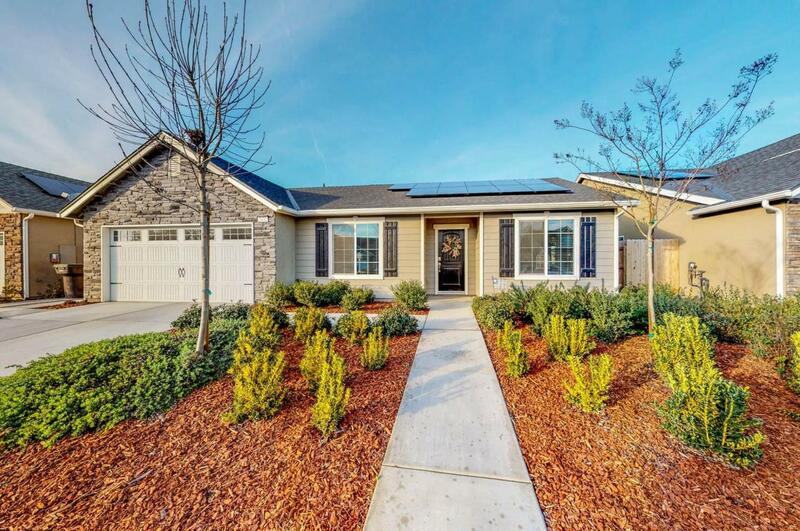 Home includes a solar lease to save on utility payments. Listing provided courtesy of Lance Greenwood of Purplebricks Realty, Inc..